United States Attorney Alexander C. Van Hook announced that a man from Texas was sentenced Wednesday to five years and 10 months in prison for drug distribution charges after heroin was found in his car battery. 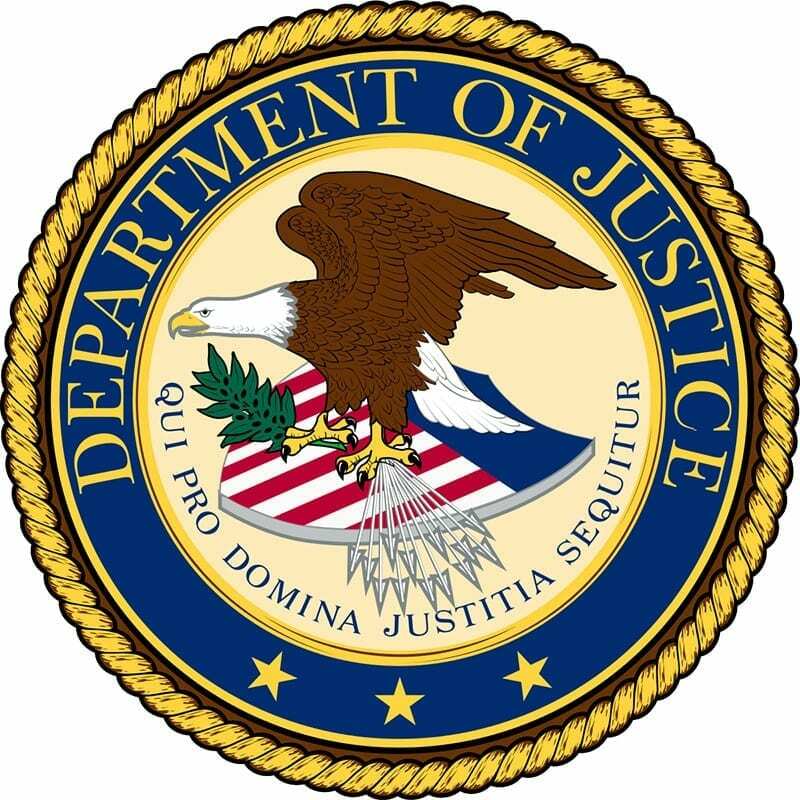 Jose Alonzo Hernandez, 42, of Brownsville, Texas, was sentenced by U.S. District Judge Elizabeth E. Foote on one count of possession with intent to distribute heroin. He was also sentenced to five years of supervised release. According to the Oct. 24 guilty plea, a state trooper conducted a traffic stop on Hernandez’s car March 16, 2017 on Interstate 20 in Bossier Parish. The trooper conducted a search of the vehicle and found approximately 3.35 kilograms of heroin hidden inside the car’s battery. The DEA and Louisiana State Police conducted the investigation. Assistant U.S. Attorney Tiffany E. Fields prosecuted the case.